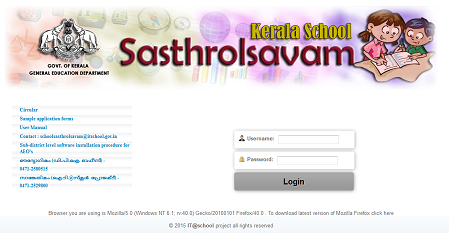 The Kerala State School Sasthrolsavam is the largest Science fair for students in Asia region. Sasthrolsavam is a combination of five variants such as science fair, maths fair,social science fair, IT fair and work experience fair. 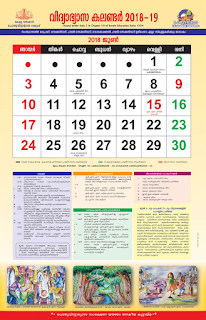 Students can avail of the link below to download the previous year IT Mela IT quiz questions.